During January / February 2013, this wargaming compendium was donated to the fundraising drive of the excellent internet based Consimworld Forum. Anyone who donated at least $10 to the drive got, amongst other goodies, a free copy of this compendium. With the drive now concluded, I am able to offer the compendium here, free of charge. The compendium has supporting articles on the Saxon Game products plus a few puzzles, reviews and various articles such as figure gaming with hexes. Any references or offers in the compendium relating to the fund raising drive are obviously no longer relevant or available. 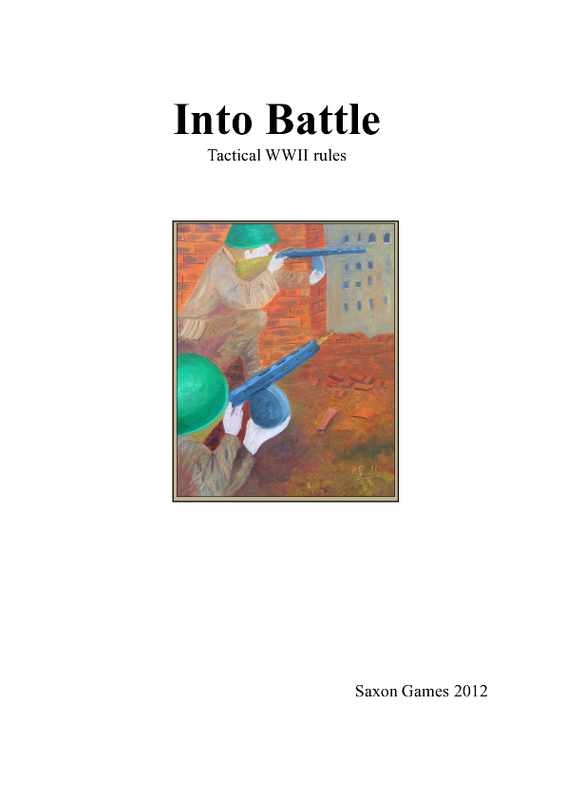 It is a sort of wargaming annual that covers my current and past wargaming projects and includes a book review, a wargame show report, and a couple of puzzles together with articles that support some of my designs that are also available at this site. It contains 44 pages (incl front cover) and I hope makes a light hearted and interesting read with a coffee or some such when you just want to catch a moment of ‘down-time’. Jeremy Ward 10 10 10 Just brilliant, well done Norm! John Vinal 10 8 8 This is real nice, especially for free. thanks!